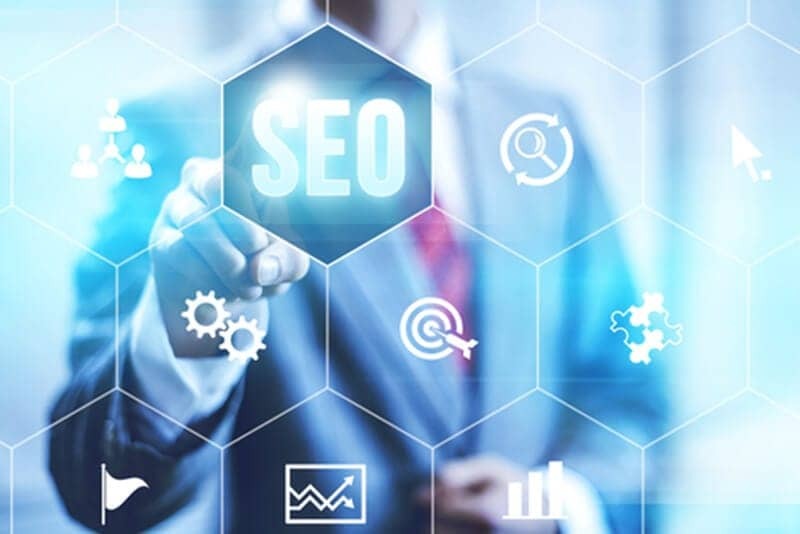 5 Outdated SEO Practices That Can Hurt Your Ranking - CAYK Marketing Inc. Through algorithm updates and other methods, Google has worked tirelessly to discourage manipulative practices in SEO. Once a strategy is recognized as harmful, it can really end up taking a toll on your ranking. Here are five examples. There was a time when webmasters could get away with paid links, link wheels, automated links, or other linking tactics that wilfully exploit PageRank. Since the release of Penguin in 2012, however, Google has sharpened their algorithms to detect and penalize sites which take these kinds of shortcuts. Instead, rely on the quality and value of your content to become a respected and well-linked site! Producing large amounts of low-value content will push you pretty low in search rankings. In the early days of content-driven SEO, you didn’t have to go very far to find a site whose content was thin or comprised of “spun” duplicate information. Even today, it’s unfortunately still out there. To avoid being penalized by Google, keep your content fresh, unique, and full of useful resources. Some webmasters might be tempted to fill their site with hidden text — coloured to match a background or placed behind images, for example — containing valuable search terms to improve ranking. Whether it’s this or “cloaking” content, it is outdated and unwise to provide different information to search engines than is seen by the user. Keep your site honest and create content with integrity! Tools like Scrapebox are sometimes used to post automated comments on blogs and produce falsified engagement. Paid follower services, meanwhile, are automated systems which produce ghost accounts to follow yours and increase your numbers. Not only are these practices outdated, they’re quite obvious and can leave a dent in your ranking and reputation. You’ll run into all kinds of trouble if you fill your pages with keywords without considering the value or readability of the content itself. Thanks to improvements in how engines deal with search terms, this is far less common than it used to be. Google will now rank your site based based on more precise, contextual information such as long-tail keywords. If you bloat your pages or meta tags with keywords, it will both be ineffective and incriminating for your site! There are plenty more practices out there that can get you an unfortunate search ranking. To learn more about how to stay on Google’s good side and maintain a truly successful website, give CAYK a call at 403-456-0072 today!